Treatment tracker manages all missed treatment plans. No more writing notes in a folder of treatments not accepted with no follow up. Treatment tracker will add all missed opportunities of unexpected treatment plans into your database for follow-up and re-engagement opportunities that might have otherwise have been missed. Through analytics and marketing reporting we are able to pencil out an ROI for our clients and determine what areas of a campaign are excelling and where improvements can be made. Proper preparation and planning are key to make sure we have a successful program launch. We offer staff training to maximize the efficiency of each practice. Create a database of all leads, inquiries, or site traffic with 4M. 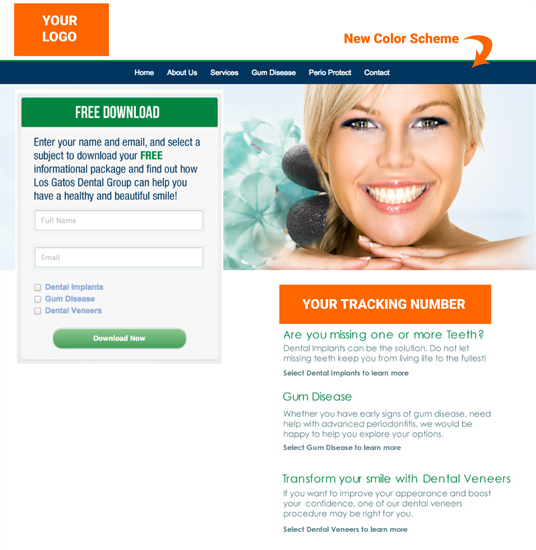 The 4M system can build a local database of all potential patients from all of your campaigns, even if they never call your office! Database filters: names, demographics and even procedures or services needed. Patient Forms. Our new feature is coming soon to the 4M dashboard! Other companies charge upwards of $150 per month just for this service. We have incorporated patient forms to help with appointment set to appointment shown ratio. You will have the ability to submit forms electronically, sends alert of forms that have not been completed to both the office and patient. 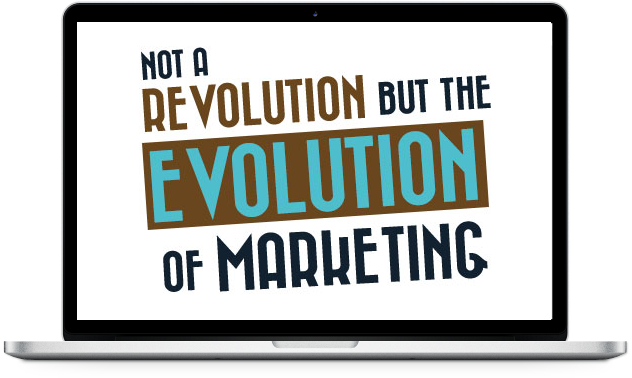 Is a marketing strategy that directly engages consumers and invites and encourages consumers to participate in the evolution of a brand. Call/recording and email tracking allow you to do amazing things with your marketing campaigns. It shows you real, substantial results that you can see and hear. We have identified key marketing analytics that are great indicators of a project’s initial growth and long term success. 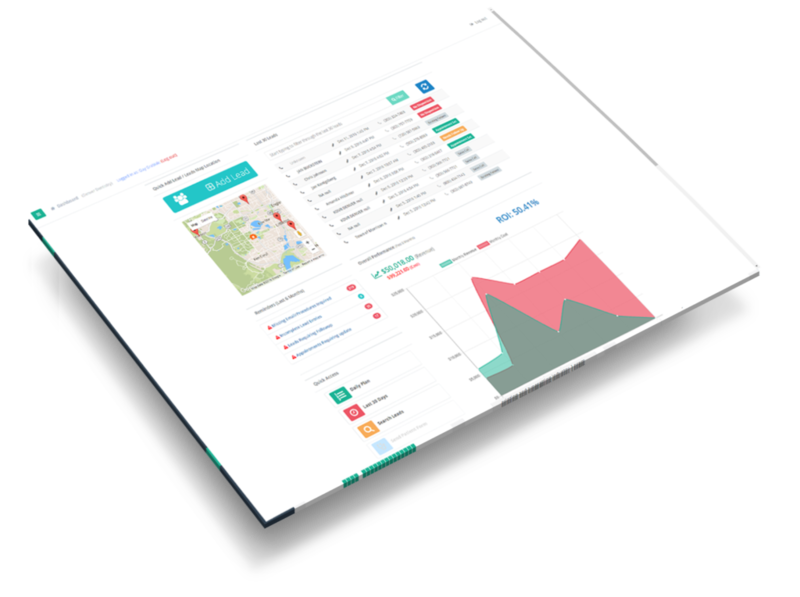 Determine the right areas for your campaigns through demographic analysis, and track performances with substantial results, letting you have control of what works. Do you want to hear first hand how you can change your marketing mindset forever? Do you ask yourself, how can I make my business grow like real business persons? 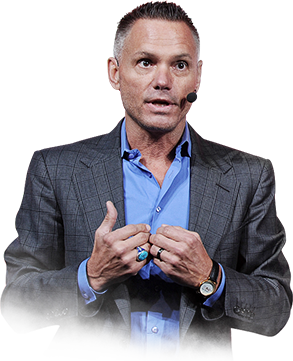 If yes, watch the video with Kevin Harrington from our Webinar and your way of thinking will be changed forever. For the best results we recommend Group training for doctors and staff via web conferencing. Our 4M training starts with you the doctor to insure you get the most out of your investment. Our group training for doctors and staff range from beginner to advance and goes well beyond the software. Our more advanced 4M users want to get the most out of their marketing dollars. By adding landing pages with downloads you will increase ROI and add to data base collection. Once Data is collected you will be one step away to continuously marketing and no additional cost with our e mail marketing templates. Both Landing page templates with downloads and E blast material are available with 4M. 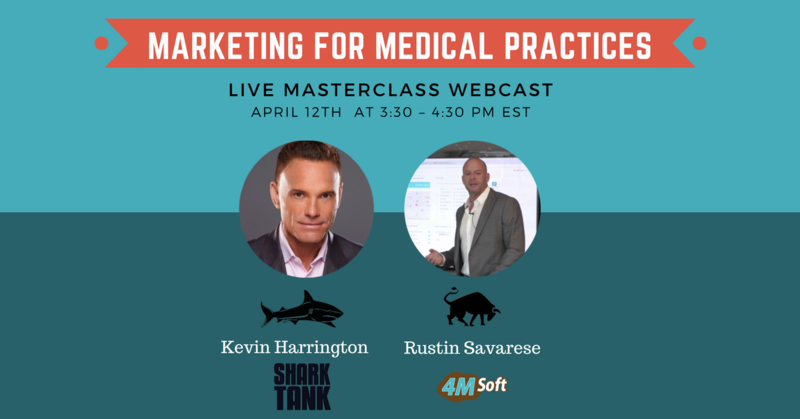 Learn how to build your marketing campaigns while learning the skills every office needs to convert leads into new patients. Choose the best package for your Medical Practice. 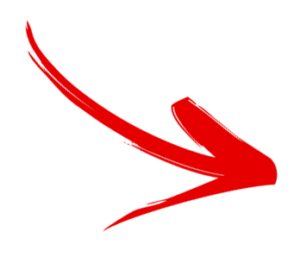 *Additional tracking phone numbers, staff training and landing pages are subject to price changes.